Feast is December 12. 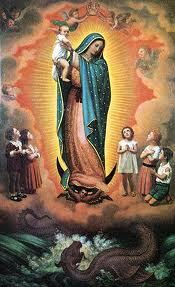 Our Lady of Guadalupe is the Patroness of the Americas. Novena is usually prayed from December 3 to December 11.